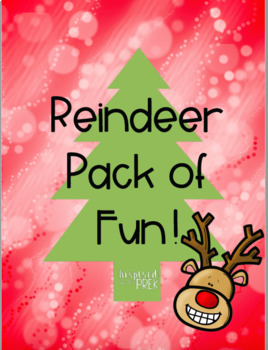 This unit includes all things reindeer. 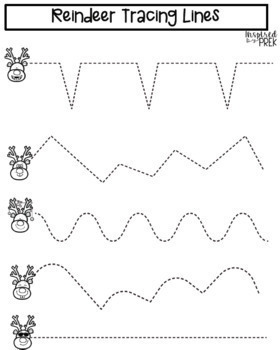 You could use this pack during your polar animal unit or a Christmas/Winter unit in your classroom. Inside this pack you will find a lot of different ways to use the product to differentiate for your learners! 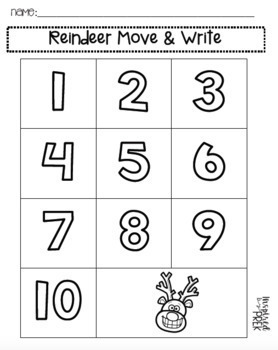 These work perfect for assessing students with tracing, writing numbers, following multi-step directions, AND counting using one to one correspondence!